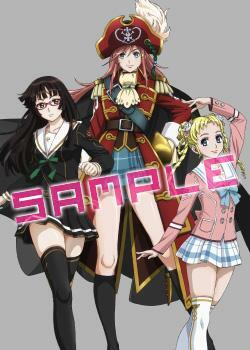 There’s going to be a Moretsu Pirates event the 14th, two days after the movie’s release on dvd/bd. I really hope they announce a second season. 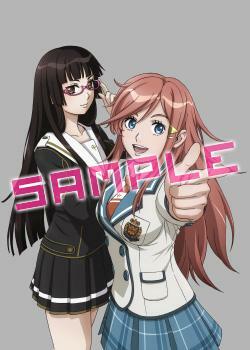 I really hope Madan no Ou is only one cour so the people at Satelight and Sato Tatsuo get on a second season of Mopai. I love the show and kinda wanna buy the movie’s bd but it’s still 63€ with shipping included. I’d rather use those 63€ on Z3.2. 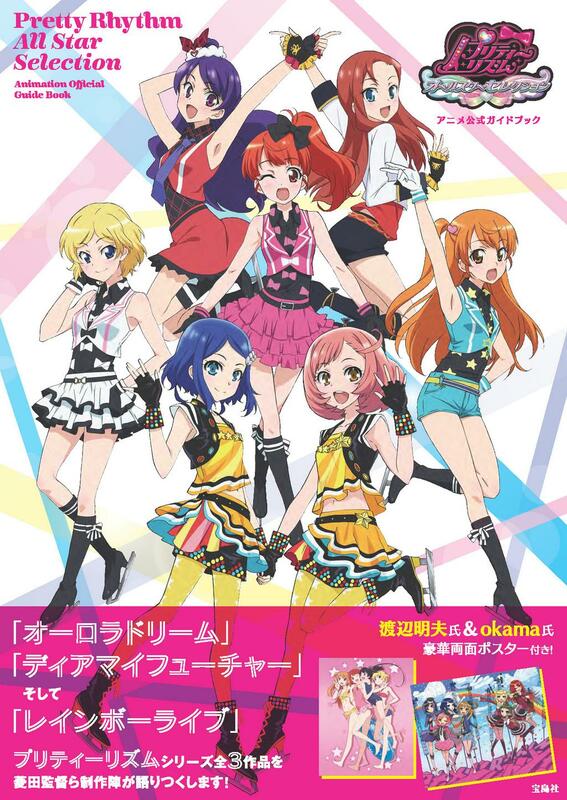 Plus I already bought the Pretty Rhythm movie bd this year. 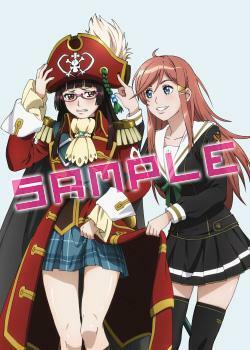 I’ll go the filthy pirate scum way and hope someone rips it fast along with all the bonuses like the drama CD. If they release the show on bd in France in acceptable quality I’ll buy it maybe. They’re also doing a collab with a phone game called Tenkuu no Craft Fleet, which looks kinda boring. tfw Eternal Arcadia 2 never. 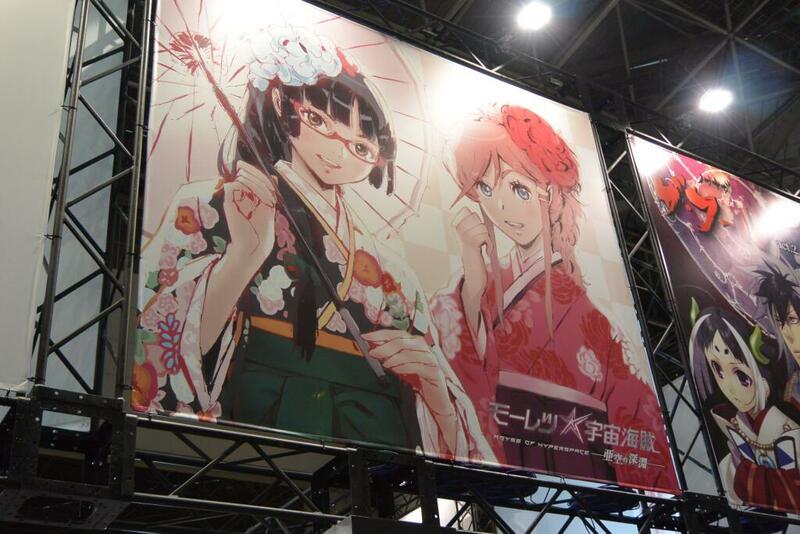 Some otakus are actually gonna buy the dvd/bd 6 times to get them all. Sometimes I wonder how come the whole anime industry in japan still haven’t crumbled and how companies are still going in that direction regardless. It’s been a while since I learned about otakus overbuying goods though so I’m not surprised anymore. Plus things aren’t that grim, and not every company just worships money forever regardless of the consequences though, since these days we’re getting shows like Space Dandy who know they need to go USA and others markets because Japan cash cows are getting dry. This entry was posted in Mouretsu Pirates, Opinions on... and tagged Anime, Mouretsu Pirates on November 6, 2014 by rockmanshii. I really hope they announce season 2 at the end. Or at the very least the release date for the movie in bluray and dvd. 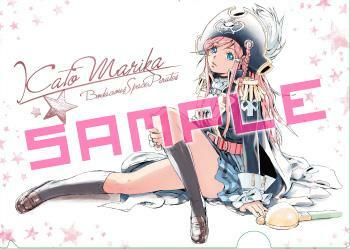 This entry was posted in Mouretsu Pirates on June 23, 2014 by rockmanshii. Just remembered I forgot to post that. This entry was posted in Mouretsu Pirates, Opinions on... and tagged Anime, Mouretsu Pirates on December 28, 2013 by rockmanshii. “Wait for more info” it says. Waiting is hard. This is the movie I’m looking forward to the most currently as I loved the tv series. 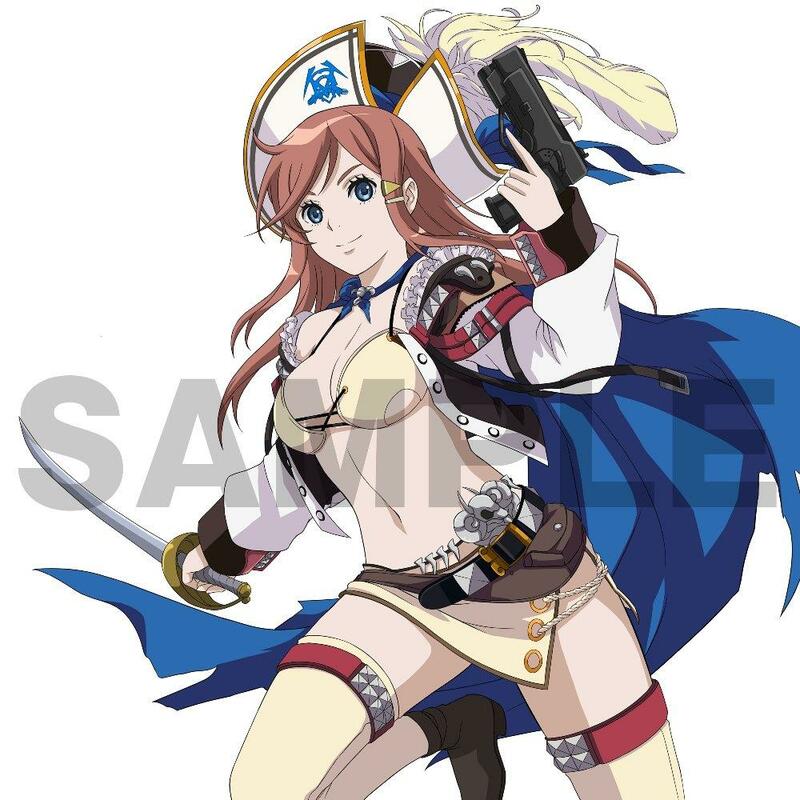 This entry was posted in Mouretsu Pirates, Opinions on... and tagged Anime, Katou Marika, Mouretsu Pirates on August 31, 2013 by rockmanshii. Sato Tatsuo said so on his twitter. 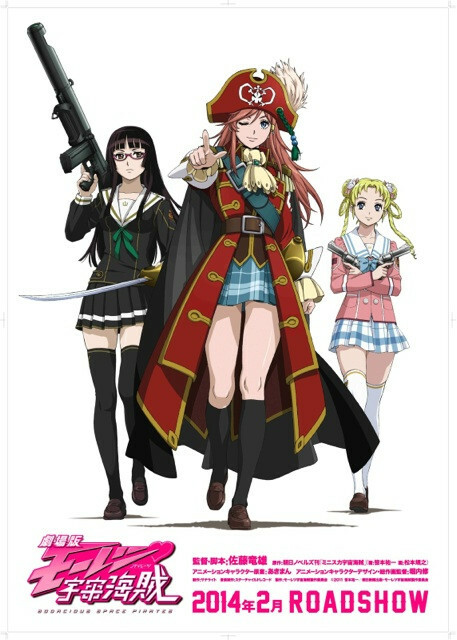 Mouretsu Pirates is my favorite show that aired in 2012 (after Pretty Rhythm Aurora Dream) so I’m really hyped for the movie. 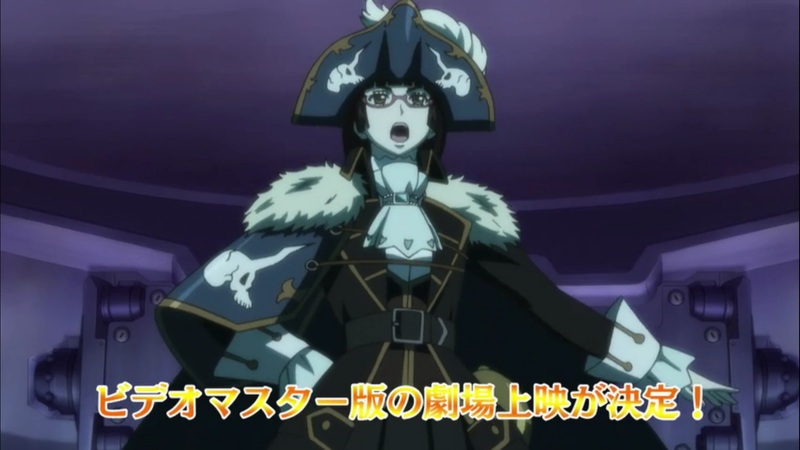 This entry was posted in Mouretsu Pirates, Opinions on... and tagged Anime, Mouretsu Pirates on March 16, 2013 by rockmanshii.